You know that here on the GSMArena Blog we like throwing cool video your way every now and then and this Playstation 3 ad is just that. 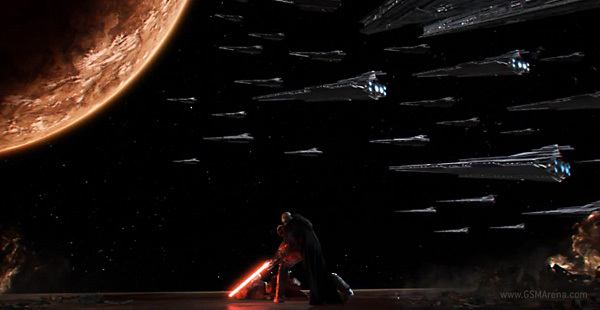 Well, with the new iPhone 4S finally revealed it’s time to take a look at how it manages to fight the mighty Droids. We chose to put it against the two most notable beasts in the Android world – the HTC Sensation XE and the Samsung Galaxy S II. They are mighty indeed, but how do they stack up against the newly announced iPhone 4S? Let’s dive right in. So, whether you like it or not, the iPhone 4 is a fact and now it’s time to answer the question that everybody is asking themselves. Should I get the new iPhone and why? Well, we’re here to help and we are going to do it by giving you this sweet table comparing the old-gen iPhone 4 against the new-gen iPhone 4S. So give the table below a quick look and answer us the big one – will you be getting the new iPhone 4S? 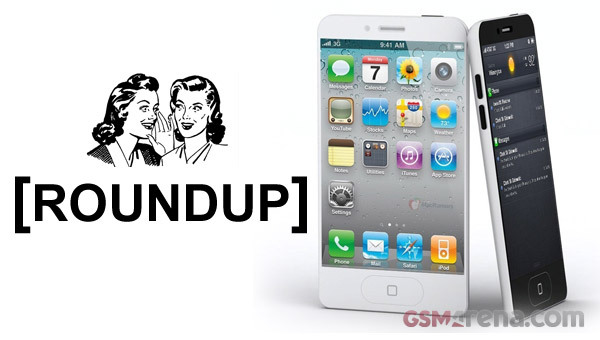 In spite of the never-ending rumors that flooded us like torrential rain in the past weeks, Apple didn’t announce the highly anticipated iPhone 5 with its rumored 4-inch screen and new slimmer body. 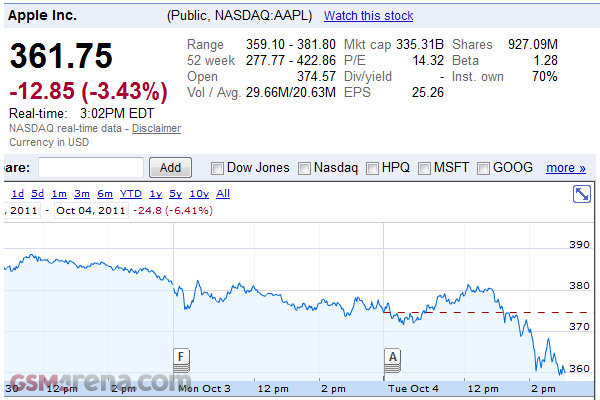 Unfortunately for Apple, this is having a negative effect on many of their shareholders. It appears that the newly introduced Apple iPhone 4S isn’t what shareholders were hoping to see at this evening’s Apple event. The shares of the company took quite a plunge after the announcement, currently selling at 5% lower than their opening rate today. Yesterday, at its Adobe Max 2011 keynote, Adobe unveiled a whole family of Touch Apps designed to help creative minds throughout their design processes when they are on the go. Leaded by Photoshop Touch, the Adobe Touch Apps are going to be available for Android tablets as well as iPads alike. In about 24 hours the recently appointed Apple CEO Tim Cook is going to hit the stage at Apple’s Campus in Cupertino and, as the invitation for the event suggests, he is going to talk iPhone. Over the last couple of weeks the Internet has been overflowing with rumors about how many iPhones will the company actually announce. Although the invitation that Apple sent out suggested that only one phone will be revealed, there are is compelling evidence that we should expect two separate devices coming later in the fall. 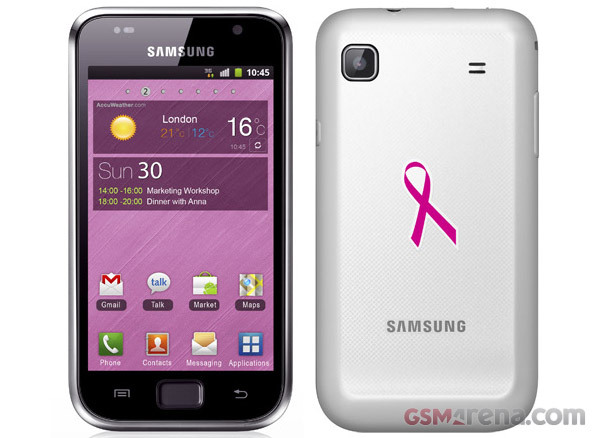 Probably not many of you are aware of this, but October is the National Breast Cancer Awareness Month both in the Europe and in the US and in order to show its commitment to the issue, Samsung Netherlands in cooperation with KPN telecom starts selling special Pink Ribbon editions of the Galaxy S Plus and Ch@t 335. The latest version of Skype is finally out for Android and it brings the long-awaited two-way video calling. You can now make video calls to anyone who is on Skype whether they are on a PC, iPhone or a Mac. 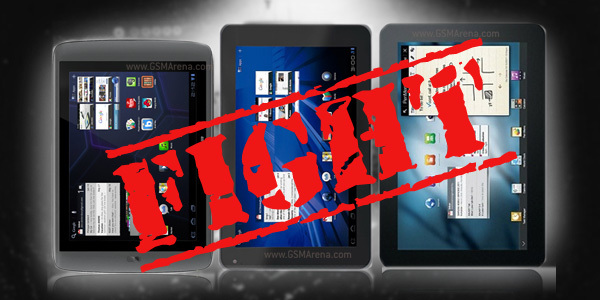 The newly announced Archos ninth generation tablets made quite a significant impact on the Android world. For one the smaller of them immediately heated up the sub-9-incher battle as it offers an impressive specs sheet at a really attractive price point. To make it easier for you to make up your mind we are putting what we consider to be the three best slates “sweet spot” sales out there and see what’s what. 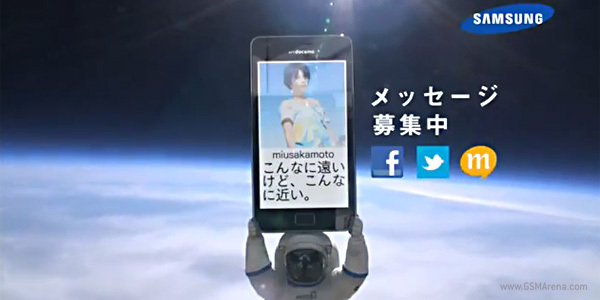 Samsung Galaxy S II is about to enjoy a very special promotion treatment in Japan. On July 15 it’s going to lift off into the stratosphere, the second layer of Earth’s atmosphere, about 30 kilometers (98,000 feet) in the air. No, it’s not what it sounds like. Rovio, the developer of Angry Birds, isn’t using some sort of Apple PR talk to make it’s top selling game more interesting. 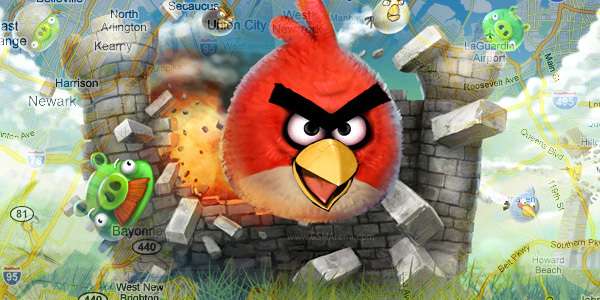 Angry Birds Magic, if you remembered, is an NFC-based addition to Angry Birds which allows you to unlock special levels by tapping two NFC-enabled phones together. 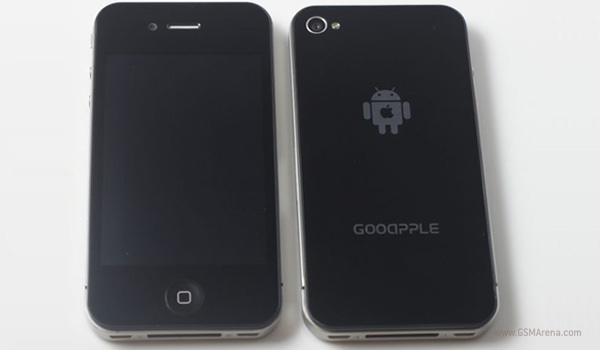 If you’ve been hesitating between buying an Apple iPhone 4, but you’ve always admired and preferred the freedom Android provides, you can now find some peace and get the GooApple 3G (whew!). This unholy creature combines the body and looks of an iPhone 4 with the “soul”, as Steve Jobs likes to call the software, of Android. 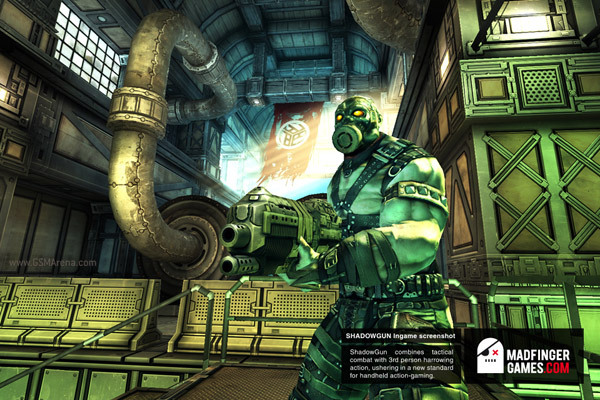 We told you about the Android-exclusive third-person shooter game SHADOWGUN last month, but then we could only admire the screenshots. Now, however, the developer Madfinger Games has released a three-minute trailer, which honestly will make you wonder how could this possibly be played on Android. 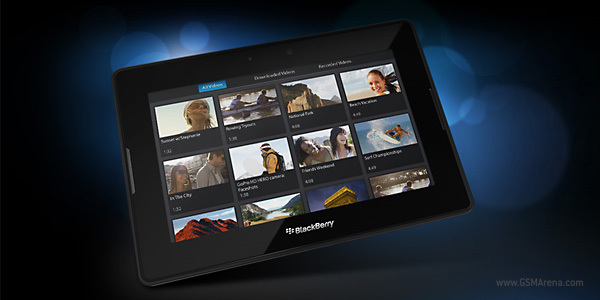 The 7-inch BlackBerry Playbook may be old news by now in the United States, but for the rest of the world it’s still an unexplored device for most tech enthusiasts. The E3 game expo is now over, sadly, but come on, it continue for month. However, now it’s time to replace the tears of sadness with tears of joy.